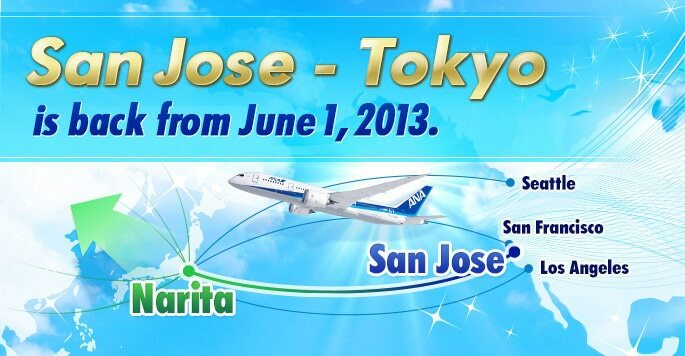 The San Jose Blog: Tokyo Flight Is Back On! Sweet! Hope they add a HKG route soon.